Play new game My Little Pony Design Contest for free online at our website Gamesmylittlepony.com. Four little ponies have decided to have a fun design contest between them. Two will be the contestants and the other two the judges. You will choose the pony you want and help her succeed. You can choose between Twilight Sparkle, Rainbow Dash, Rarity or Pinkie Pie. After that, you will decide on the outfits design you want to go with and a color scheme. Very simple to do that. You just follow the instruction in game and help her. In the first game, you must choose Twilight Sparkle and Pinkie Pie, then you will choose to dress styles for two My Little Pony characters. After that, you will choose the color combo. Now, you will follow the instruction and start to design the dress. There are many clothes pieces, you will draw as one by one. There are the instructions dot. You will follow them. You will continue to use scissors and cut the fabric. Now, you will see the result with the review of fudges that are the other My Little Pony character. 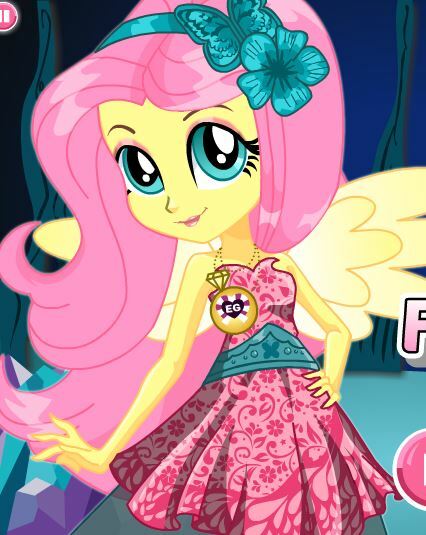 Finally, you will use outfits that you designed and dressup My Twilight Sparkle. 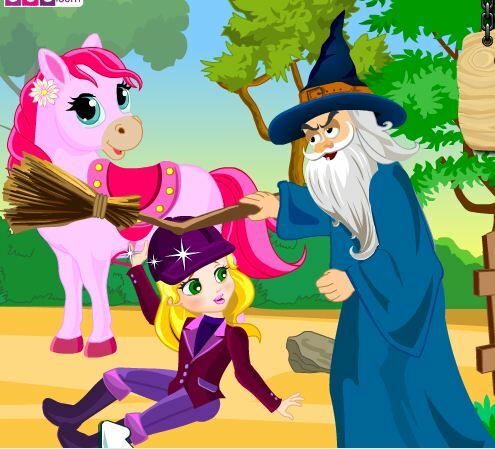 We have many similar games such as Avea Trotter Coloring, Rainbow Dash Dress Up 2, Avea Trotter Coloring, My Little Pony Rainbow Dash Dress Up, Disney Princess Pet Salon,...All games here are free and we update new game daily. 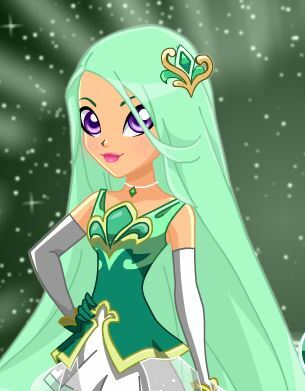 Besides My Little Pony Games, we have also Besides My Little Pony Pictures, Besides My Little Pony Coloring, My Little Pony Names,.. You can enjoy them only or with your friends, your relatives. 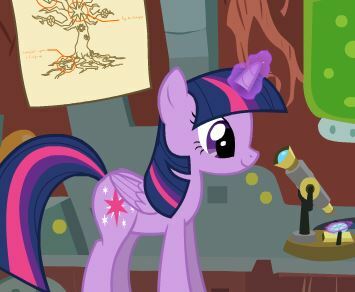 Have fun playing this game called My Little Pony Design Contest! Mouse to play this game and help My Little Pony characters to get a good Design Contest together.